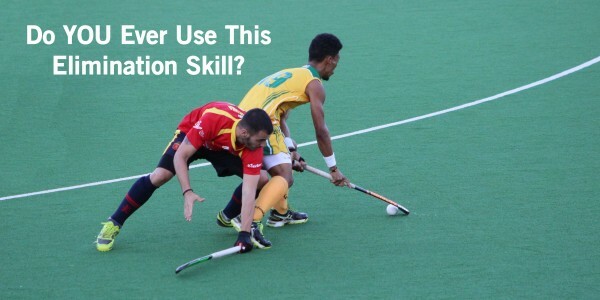 I was recently watching a few of the South African Men’s International hockey games in Cape Town when I noticed a young player using this elimination skill rather effectively against some great teams. Ryan Julius is a promising young South African hockey player who is currently taking part in the u21 Junior World Cup African Qualifiers in Namibia. He is hoping to come back with a gold medal around his neck. The gold medal will mean that his team will be heading to India for the Junior World Cup towards the end of 2016. The skilful midfielder made his senior international debut earlier this year and is definitely a player to keep an eye on. Advice: Never think you bigger than the game, you always have to work harder than everyone else, always stay humble and believe in yourself.